Dr. Hatch is the primary treating doctor at the Sawdust/Woodlands location located just off of I-45 on Sawdust road. He can be reached at 281-367-0404. "I believe that health care has been through significant changes in the past 10 to 15 years. Unfortunately part of that change has been the loss of the "family" doctor. One that will guide you through the maze of diagnostics, try to explain health problems or concerns in a way that the patient truly understands, refer you to other doctors and help you understand their findings, and treat the patient with the care, respect and compassion that they deserve." Dr. Hatch graduated from Texas A&M University with a Bachelor of Science degree in 1987. After pursuing postgraduate classes on a part time basis for several years he began working toward his doctorate in 1990 at Texas Chiropractic College. As part of his extensive training he completed a neurosurgical rotation at the Medical Center in Houston Texas before receiving his Doctorate of Chiropractic in August of 1993. He has been with the Sunrise Chiropractic Group since graduating with his doctorate and he has been integral in the expansion and outreach efforts of Sunrise Chiropractic to the local community. He believes that educating his patients and the community in spinal health care, disease prevention, nutrition, and lifestyle changes is his calling and obligation. He has been involved in many professional and local organizations including the American Chiropractic Association, the Texas Chiropractic Association, Texas A&M Association of Former Students, multiple area Chamber of Commerce organizations, Space Center Rotary, and Wrangler Sports Chiropractic. In an effort to better serve his patients and the community, Dr. Hatch has continued post graduate studies in multiple areas including nutritional supplementation, spinal rehabilitation and exercise, advanced treatment of carpal tunnel syndrome, history and treatment protocols of TMJ dysfunction, the non-invasive treatment of headache pain, and the use of cold laser therapy for a variety of musculoskeletal and neurological conditions. He is licensed by the National Board of Chiropractic Examiners and the Texas Board of Chiropractic Examiners. Additionally he is certified by the Texas Worker's Compensation Commission (Texas Department of Insurance) as a Designated Doctor. Dr. Hatch is frequently invited as a guest speaker by local professional and social groups and organizations in addition to being a guest columnist for several publications. Dr. LaVoie pursued his undergraduate studies at Sam Houston State University in Huntsville, Texas. He received his Doctorate of Chiropractic from Texas Chiropractic College in August of 1993 where a portion of his training consisted of a neurosurgical hospital rotation at St. Luke's Hospital in Houston, Texas. 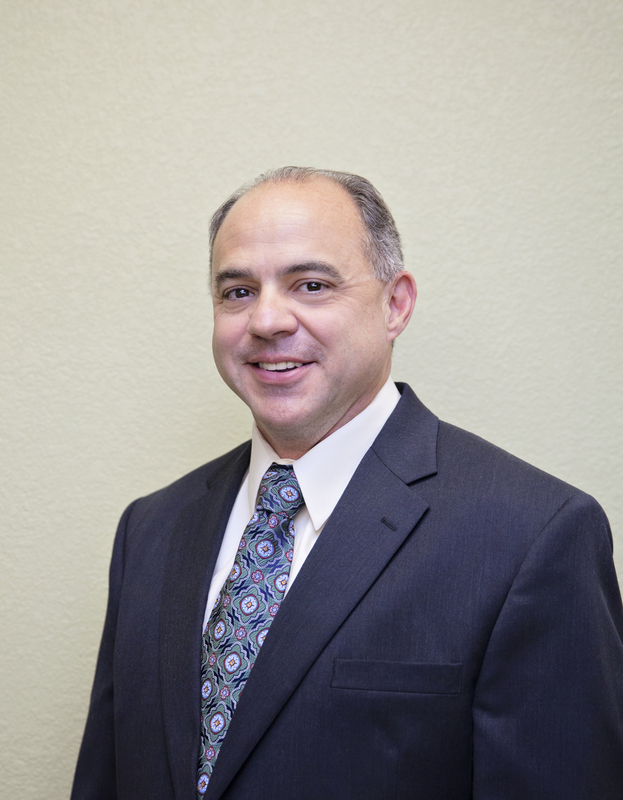 Dr. LaVoie is a member of the Texas Chiropractic Association as well as the Northwest Chamber of Commerce. Dr. LaVoie has pursued numerous post graduate endeavors and is certified in Clinical Nutrition, Acupuncture, and recently Advanced Laser Therapy using Photobiomodulation. Additionally, Dr. LaVoie is certified as a Designated Doctor for the Texas Workers’ Compensation Commission and has completed training and certifications to assign impairment ratings. While his practice is focused on the treatment and rehabilitation of musculoskeletal conditions through traditional physical medicine modalities, Dr. LaVoie's certifications and experience allow a patient insight into other alternative approaches to health care. He maintains a diverse practice including family and pediatric care, sports injuries, difficult or chronic degenerative conditions, as well as traumatic and industrial injuries. Dr. LaVoie is deeply committed to the service of mankind in his dedication to patient's overall health, health care education and preventative recommendations.Dr. 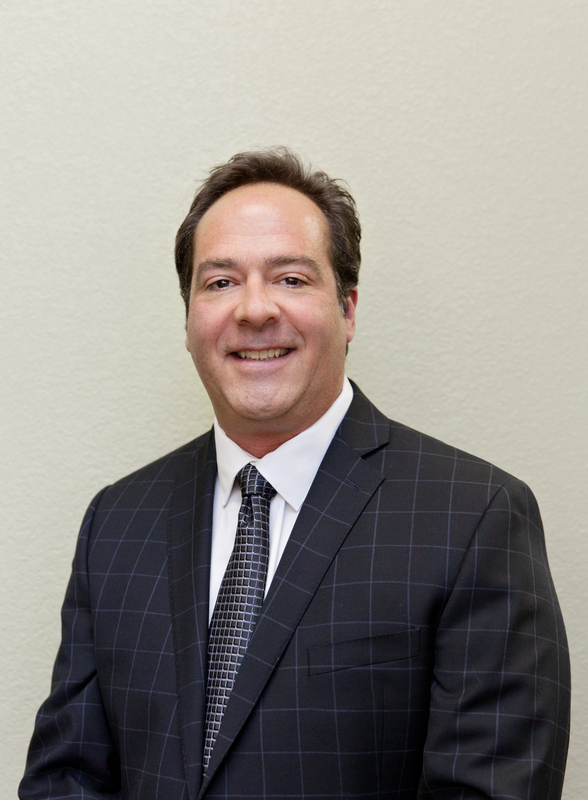 LaVoie is a diplomat of the National Board of Chiropractic Examiners, the Texas Board of Chiropractic Examiners, and is licensed to practice in the State of Texas.